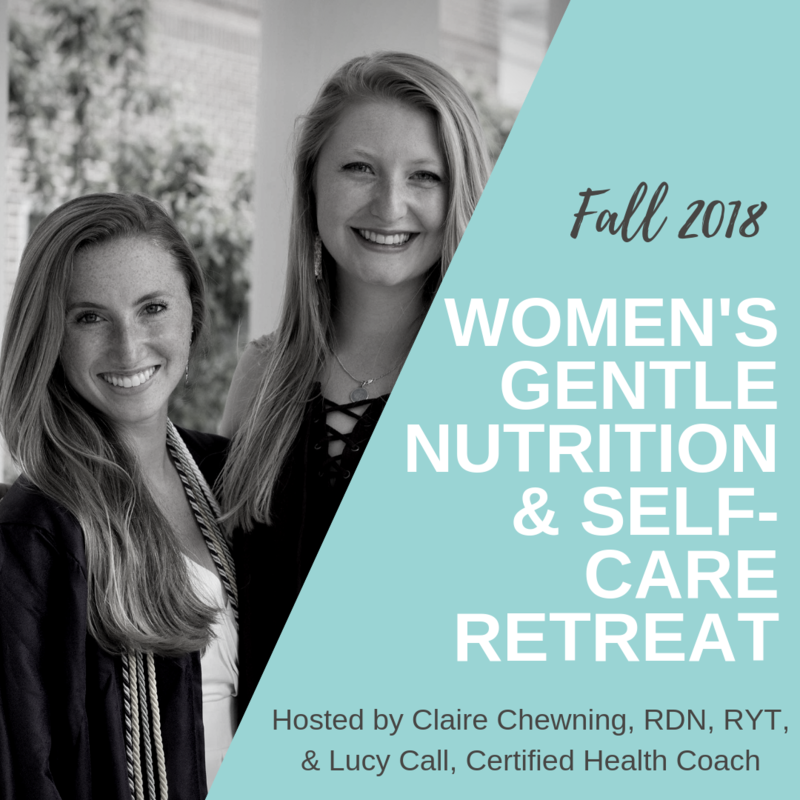 My lovely soul sister, Lucy Call of Alive to Thrive, LLC., and I are so beyond excited to present to you the Fall 2018 Women’s Gentle Nutrition & Self-Care Retreat. 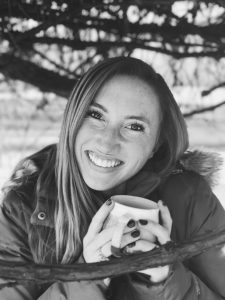 Lucy is a Certified Health Coach who leads women to personal freedom through radical self-love, fearless adventure, and a healthy lifestyle (and, may I add, she’s less than a year away from being a Registered Dietitian!). 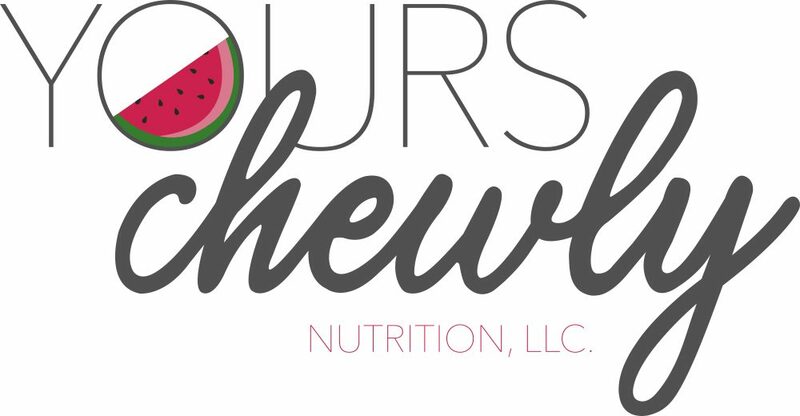 As you may already know, I’m a Registered Dietitian & Registered yoga teacher who helps real people overcome the chronic cycle of dieting through gentle nutrition coaching that creates food freedom, confidence, and greater connection of the mind, body, and spirit. Lucy and I share an insatiable passion to spread our message and create impact for those who know there has to be more to life than going through the motions and checking things off the “healthy living” agenda–therefore, the Women’s Gentle Nutrition & Self-Care Retreat was born. This retreat is open to a maximum of 6 women, by application only (we want to make sure you’re the right fit for us & we’re the right fit for you!). Dates: 7pm Friday, September 21- 12 noon Sunday, September 23. 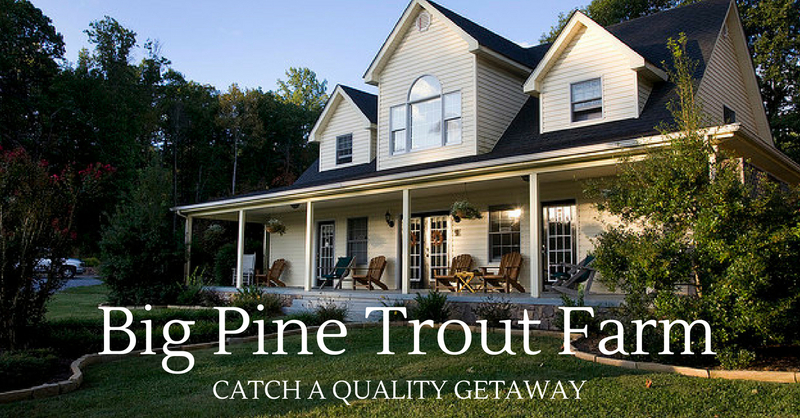 Hosted at Big Pine Trout Farm in New Castle, Virginia. All inclusive–food, drinks, towels, bedding, etc. Simply bring yourself, a supportive spirit, & an open heart! At the end of this weekend, you will feel empowered to nourish your life through gentle, non-diet focused nutrition, daily practices of self-care, and sisterhood. We aren’t here to provide quick-fixes to your health, but rather, create as supportive space where you can explore true nourishment, connection with others, and personalized information needed for long-term success and happiness with your health. Above all, we want you to love YOU every step of the way. If you’re interested in attending the retreat, please click here to fill out the application. After you do so, Lucy and I will be in contact with you promptly to schedule a call to cover details, answer any questions you may have, and discuss the investment needed to attend. *Please fill out this application only if you are serious about taking action to improve your health. We can’t WAIT to speak with you & jump into this experience together.